Pyrenees ski apartments with pools, accommodation to let and holiday rentals in two top Pyrenees ski resorts Luchon and Saint Lary. Our luxury ski apartments range from a studio for 2 to an apartment for 10, all have access to indoor heated swimming pool, sauna, steam room and lounge facilities. The Pyrenees is a majestic range of mountains which divides France from Spain, running from the Mediterranean to the Atlantic. Pyrenean traditional mountain villages have been transformed into some of the most modern ski resorts in the world as you can see from the quality of our Pyrenean ski apartments. 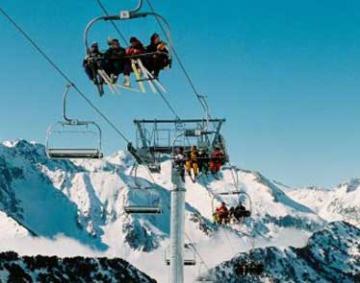 Skiing in the Pyrenees has generally managed to remain less costly than the Alps and this is one its strongest elements of appeal particularly in this day and age. Our starting price in the Pyrenees is around £200 for a studio for 2 for a week, offering exceptional value for money. 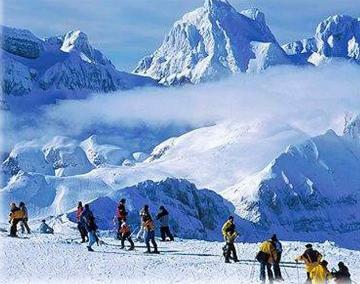 Travel to ski resorts in the Pyrenees by car has been greatly improved by the enhanced French motorway network with the addition of the E09 running down the centre of France providing Autoroute access pretty well from the channel ports to the Pyrenean ski resorts. 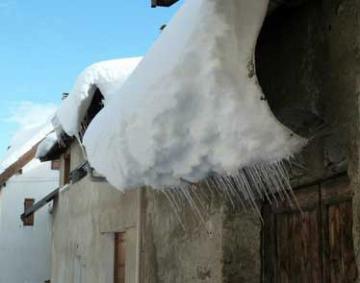 We have 7 Pyrénées ski apartments. Flights to Toulouse which is serviced by Easyjet and fly Thomas cook from London Gatwick as well as British Airways from London Heathrow are best and Pau which is serviced by Ryanair from London Stanstead is another option. Tarbes/Lourdes/Pyrenees airport is the closest option.